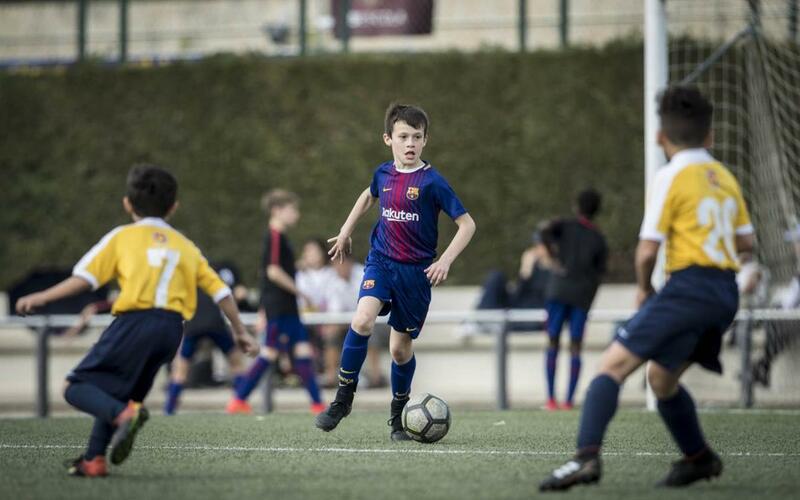 The FCBEscola registration period for tryouts for the 2018/19 season is now open. Children born from 2007 to 2012 can register exclusively via the online form until the registration limit has been reached. The tryouts will take place on the fields adjacent to the Miniestadi, on Sunday, 15 April and Saturday, 28 April. There will be four time slots of 45 minutes available on both days. Times on Sunday the 15th will be from 10.00am to 1.00pm and on Saturday the 28th from 3.45pm to 6.45pm. Field players and goalkeepers will try out separately.